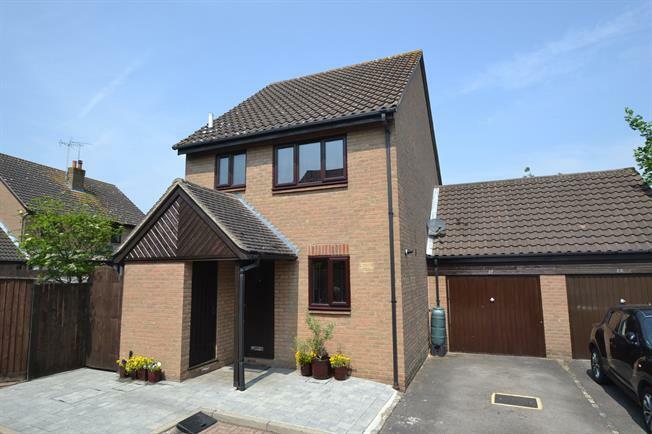 3 Bedroom Detached House For Sale in Chelmsford for Asking Price £390,000. Cul De Sac Location | Baddow Hall Infant And Junior School Close By | Bus Services Into The City Centre | Shops Close By | Popular Village Of Great Baddow | Garage And Off Street Parking | Call Today To Avoid ,Missing Out. Situated in Great Baddow and in a cul-de-sac is a three bedroom detached family home with an 18ft garage and off street parking. Internally and to the ground floor the property offers a WC, fitted kitchen, a 16ft living room which opens into 15 conservatory. The first floor offers three bedrooms and a white suite bathroom. Externally and to the front, the property has an 18ft garage and off street parking. The garden is to the rear and has side access.